Why does a star die once it has iron? I found out that iron is the death element for stars, but I couldn't find why can anyone knowledgeable on stars explain why iron causes the star to die? Since fusion leads to a higher number of nucleons, what a star does is to progressively move from left to right on this plot. A star "dies" when the fusion stops. 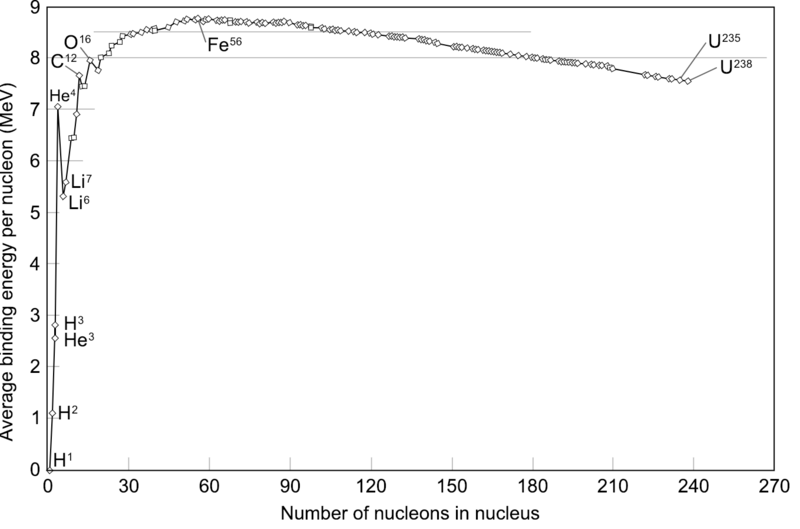 56Fe is the most stable nucleus that exists so it is the ultimate fusion product. Any nucleons contained in it no longer contribute to the energy production. Not the answer you're looking for? Browse other questions tagged nuclear-physics astrophysics stars binding-energy stellar-physics or ask your own question. Why can't Iron fusion occur in stars? How much iron would I have to shoot into the Sun to blow it up? Why has the amount of star formation in the Universe decreased over time? Why does the core of a low mass star contract after reaching electron degeneracy? Why can a neutron star implode? Why is there so much iron?